1960s Abstract wooden sculpture designed and made in the UK. 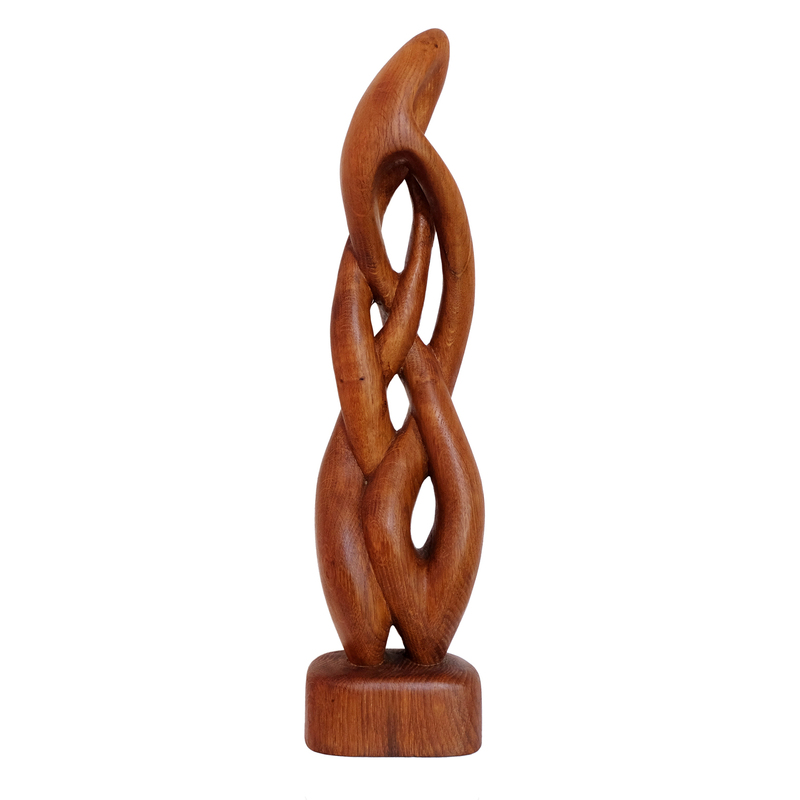 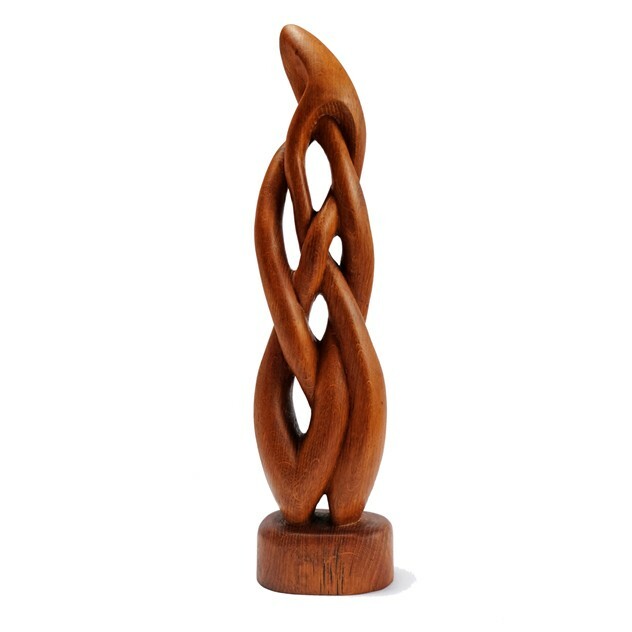 Hand-carved figured teak twisted form. 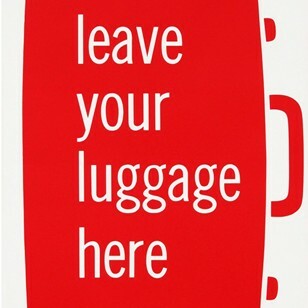 Measures: H 58cm x W 14cm x D 12cm.